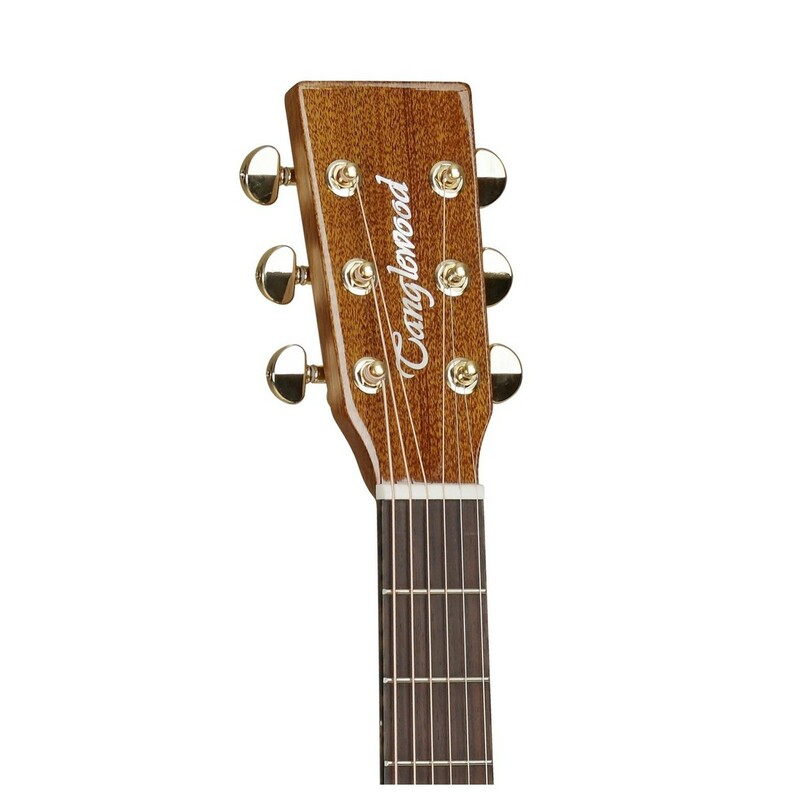 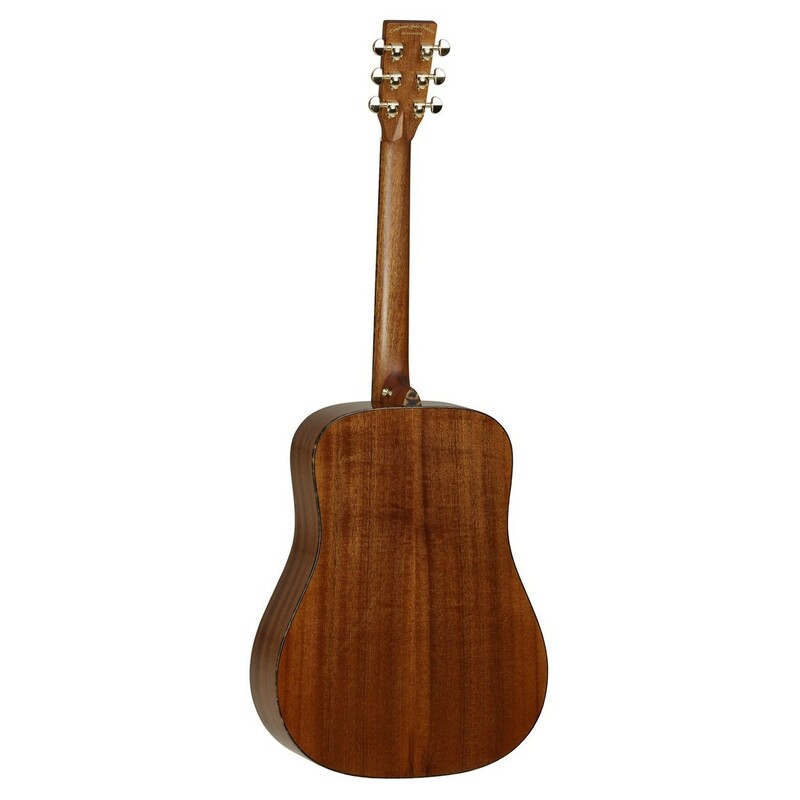 The Tanglewood TW15ASM Acoustic Guitar features an all Mahogany construction for producing powerfully warm tones. 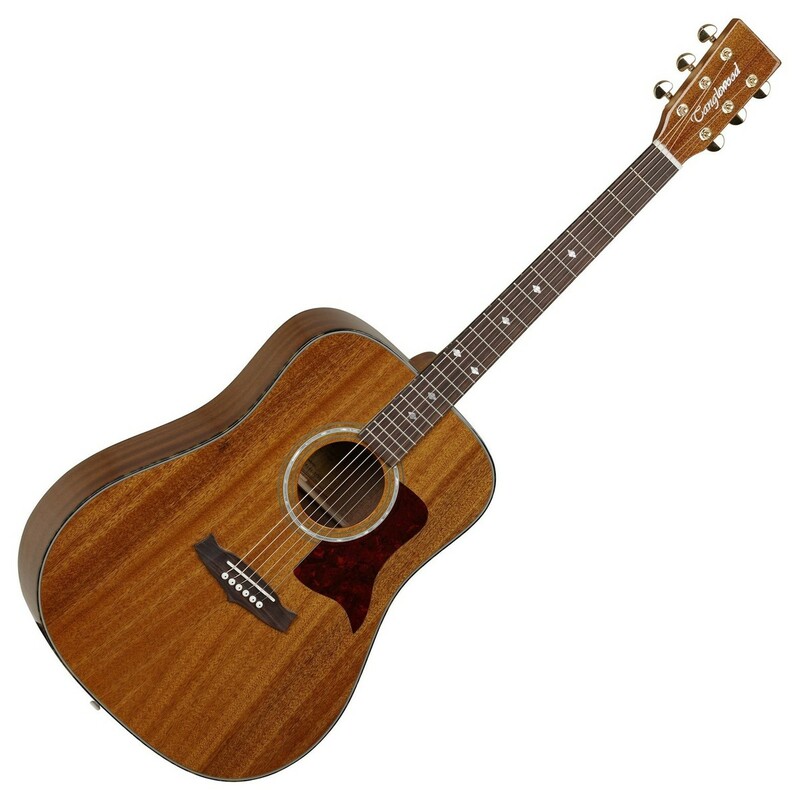 Critically acclaimed worldwide, Tanglewood Sundance all solid instruments offer unbeatable quality and amazing value. 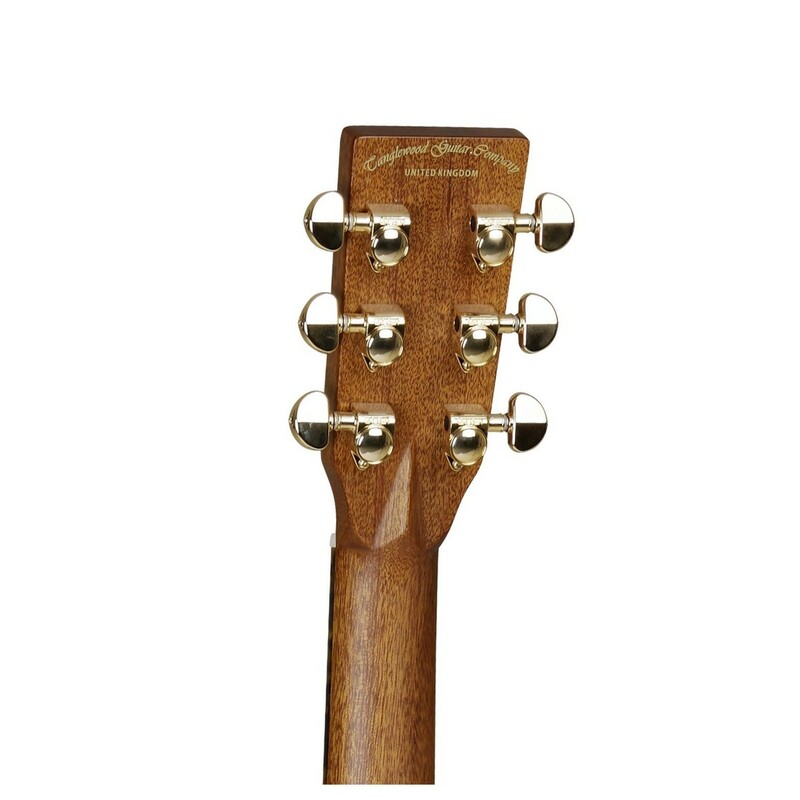 In styles from Super Jumbo to Parlour, with over 60 models, including a substantial left handed portfolio. 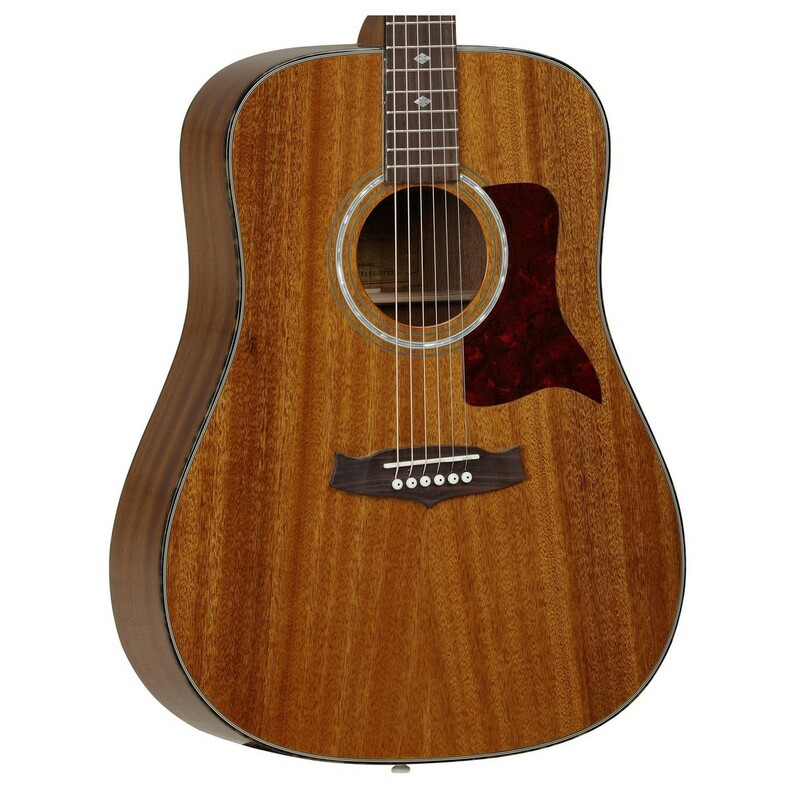 From the dramatic cosmetic beauty of the TW47B All Solid Mahogany to the award winning TW15NS All Solid Dreadnought, Sundance has a shape and style to suit the most discerning of player. 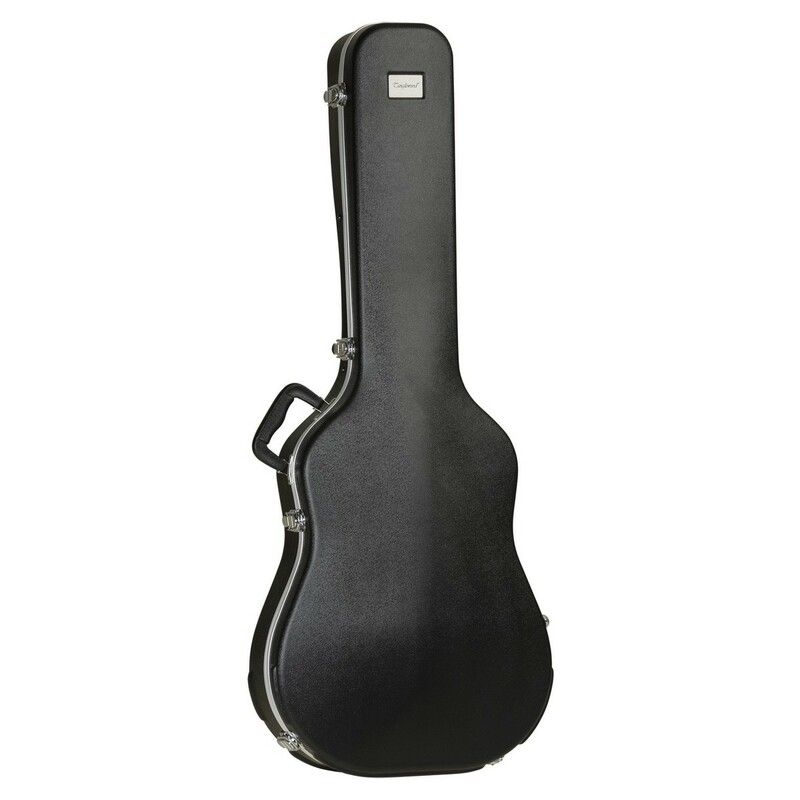 Includes durable ABS hard case for secure transportation.